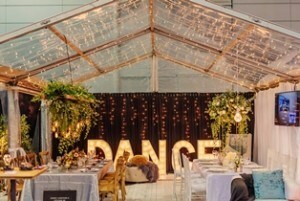 Excel Event Equipment hire offers superior marquee hire on the Sunshine Coast. 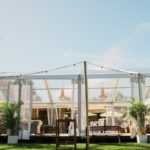 From elegant weddings to construction projects, we have the ideal marquee for your needs. Contact us to discuss your marquee needs! 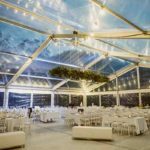 At Excel Hire we have established ourselves as providing the best Marquee Hire on the Sunshine Coast. We have an extensive range of marquees that are available for hire. Our range of quality marquees is suitable for just about any type of event. From sporting fixtures to industrial projects, we will provide marquees that perfectly suit your needs. Our industrial marquees are specially designed for projects where more robust marquees are required. These are ideal for providing shelter so that construction projects and other tasks can continue. This means that projects can progress without being hampered by inclement weather. To find the best marquee for your event or project, contact the Excel Hire team today! To ensure the success of your event or project, you need to be able to trust your event equipment hire company. 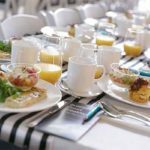 You can rely on the experienced team at Excel Event Equipment Hire to provide professional service at all times. We make customer satisfaction our number one priority! You can trust that the team at Excel Hire will deliver and set up your marquees on time. Our team is adept at working quickly and efficiently to ensure that all marquees are erected on time, and all safety measures are in place. 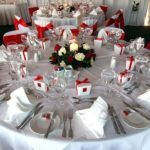 We ensure that all our equipment, including our marquees, are maintained in excellent condition and therefore suitable for hire. Once your event has ended, our team will arrive promptly to dismantle the marquees and remove them as quickly as possible from your venue. 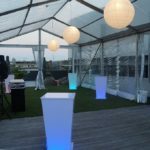 For trustworthy marquee hire on the Sunshine Coast, contact Excel Hire today!